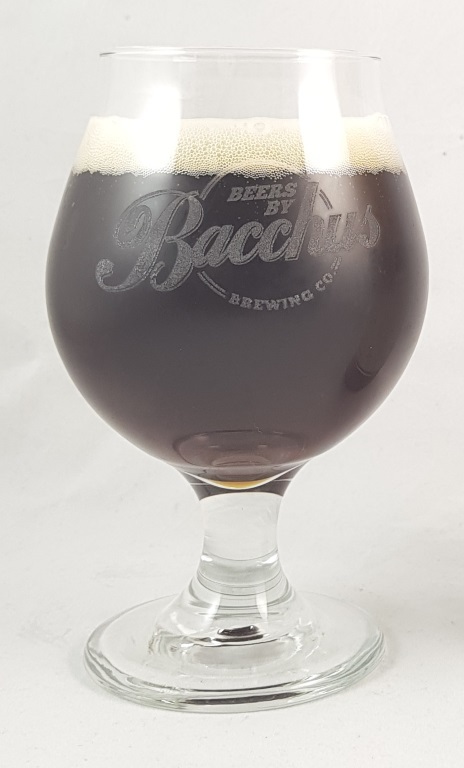 Beer #2560 is an irish ale brewed by Bacchus Brewing in Queensland, Australia. 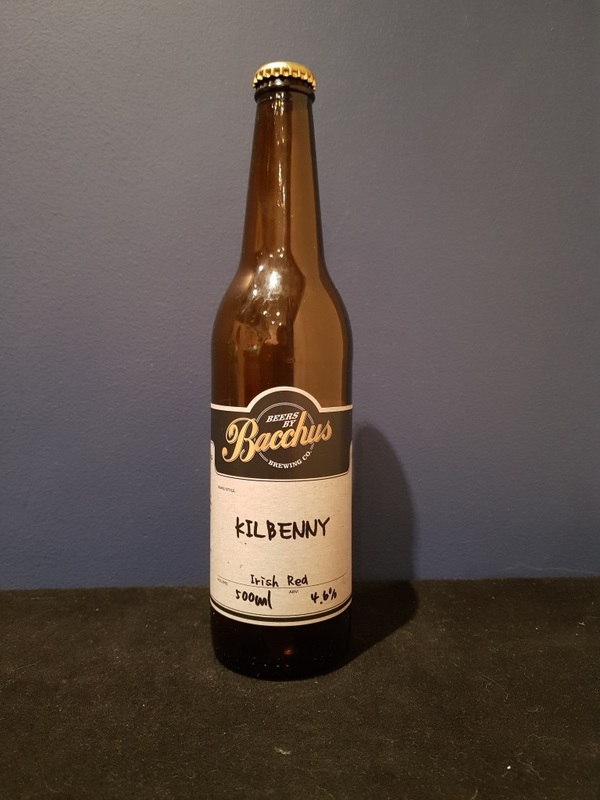 I’m guessing Benny is Kenny’s brother (it’s really Ben from the Scratch Bar according to the label), this is a pretty good Irish red ale, fairly creamy, richly fruity, with some subtle bitterness. Very easy drinking. The bottle size is 500ML with an alcohol content of 4.60% (containing approximately 1.80 AU / 2.30 UK standard drinks), and it costs $10.00.